Once more we shall send only our most competent, highly trained, and qualified astronauts to venture into space for the good of humanity. 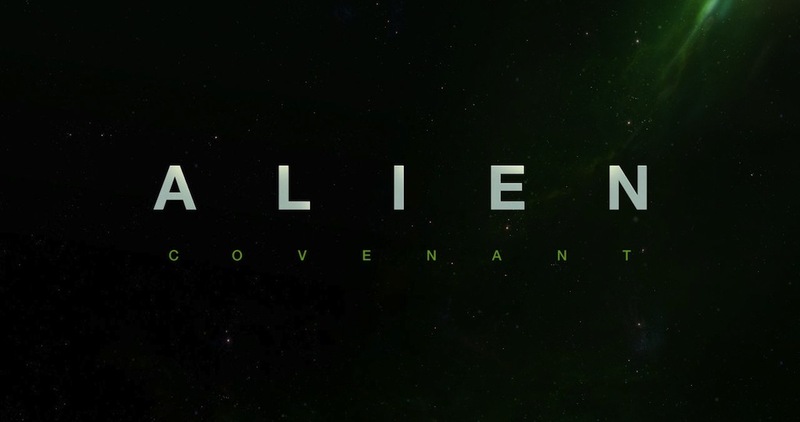 Or failing that we instead send the crew from Alien: Covenant, a film that heavily relies on ‘Alien: The Greatest Hits’, whilst being dominated by performances from Michael Fassbender and Katherine Waterston. Complete with unintentionally comedic moments, flute lesson anyone?